REGISTER FOR SUMMER 2019 CAMPS HERE! At Trust Tree we empower girls to bring their artistic visions to life and shine in their own unique ways. 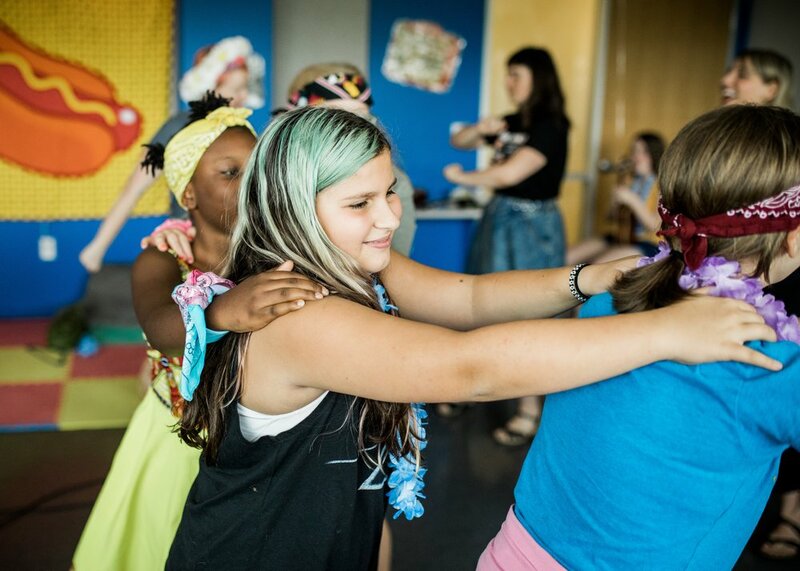 Our programs are led by a team of female arts educators and mentors dedicated to creating spaces where girls feel validated and free to explore their creativity. Our Music and Art camps involve teamwork, reflection, and communication - and inspire confidence, friendships, and fun. Join us in the Trust Tree! Sign up for the Trust Tree e-newsletter for updates about upcoming programs, available scholarships, and campers doing awesome things!